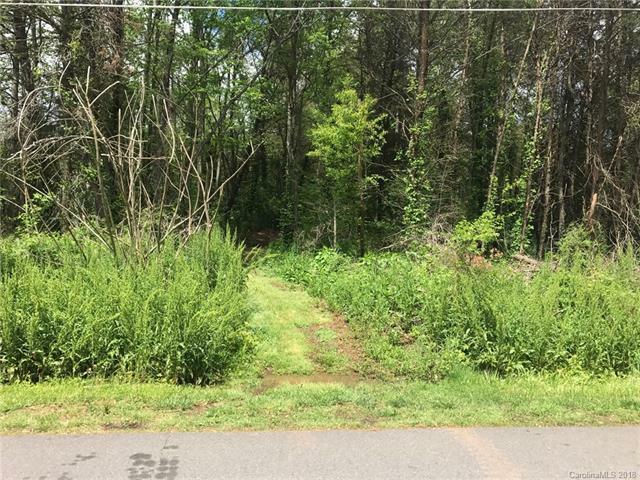 Water view .599 acre lot in prime Mooresville location with no HOA's. Build your dream home across the street from Lake Norman with no time limit to build. Several lots available, 2.78 contiguous acres, see MLS# 3384975. Call for details.